The Orient Express are a Latin/Latin Jazz band. Their music ranges from original compositions to Latin and Jazz standards, contemporary jazz to jazz rock. From Coltrane to Weather Report, from Autumn Leaves to Santana, they love playing it all. They have their own sound, and are the only ones in the country doing what they are doing. Orient Express has been Manoj Dutta’s dream. He's the leader and the mentor. An authority on Latin percussion, he has hand-picked the musicians himself. 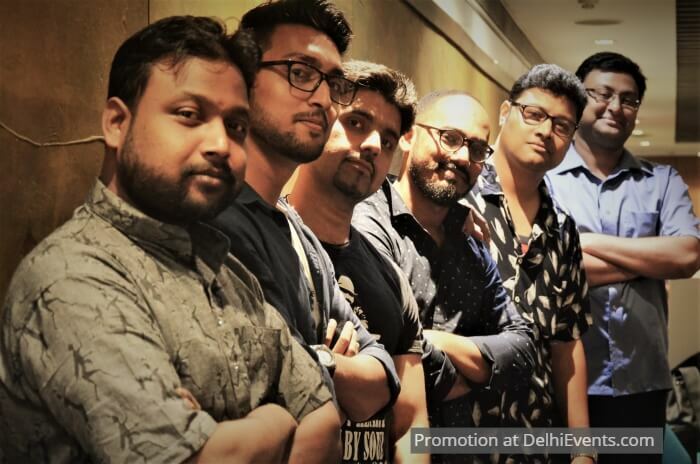 Being an almost 20 year young band, they have traveled and played at many prestigious venues within the city Kolkata, as well as many places over India and abroad. Each and every member of the band has a unique sound of their own and has been trained to play traditional Latin Music. So head over, and witness the stellar line-up conjure magic.